Sometimes while house hunting, it is difficult to find a home with everything you are looking for. 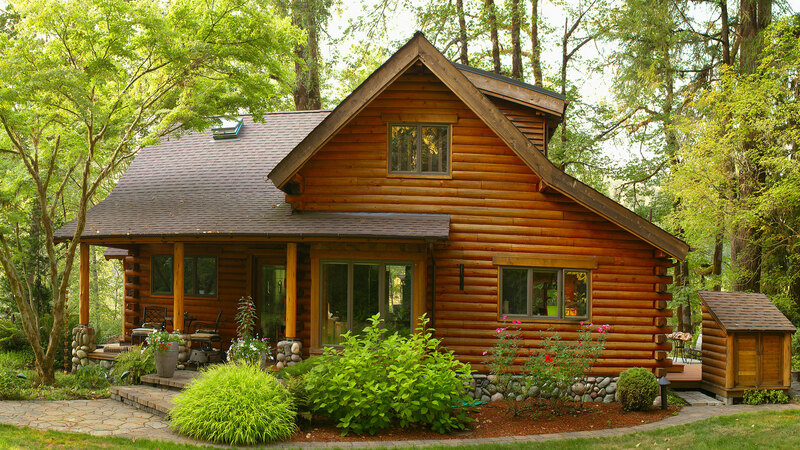 In this case, many new homeowners consider building their own home. But where to start? The first step is to hire a quality home building company, like Langenburg Construction Company, Inc.. When deciding on this company, it’s important to read reviews and get quotes to pick the one that best matches your needs. 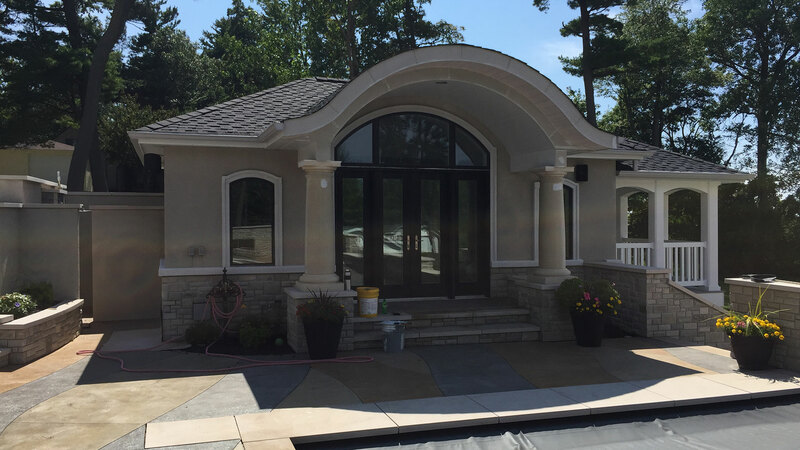 Michael Langenburg, Owner of Langenburg Construction Company is flexible and professional, able to start from the ground up, or do smaller projects such as additions and renovations. They will work with your “must-haves” list, and with your input, create your dream home. Langenburg Construction Company is owned and operated by Michael W. Langenburg, Licensed Builder. Michael has been creating custom dream homes for his clients since 2001. Born and raised in Cass City, Michael strives to provide high quality craftsmanship to the residents of the Thumb Area. His creativity and attention to detail ensures he consistently exceeds homeowner’s expectations. The home construction process can seem daunting when you first start out. A general contractor will be the guiding force which keeps everything running smoothly! They will start off by surveying land to plot out how they will go about the building project. Contractors also go on to manage other workers such as framers, bricklayers, and drywallers, and ensure important tasks like window and truss installation are completed on time. Project management will entail ongoing organization, pricing, hiring and scheduling. 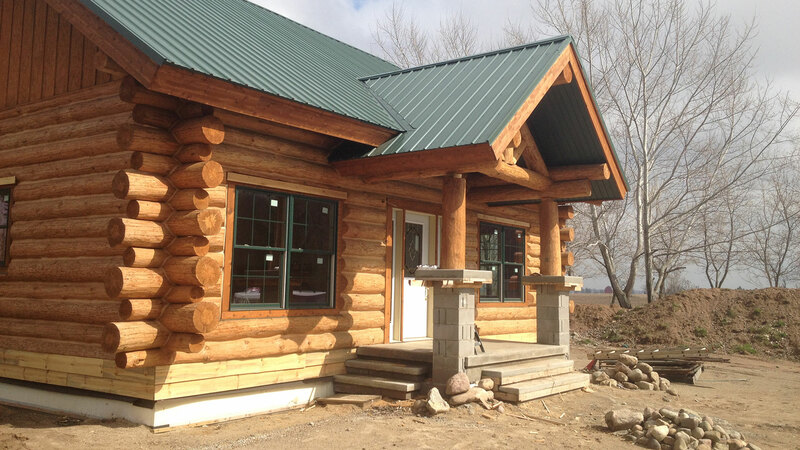 From building exterior trenches, wall construction, and interior details such as cabinetry, right to your final survey, Langenburg Construction Company, Inc. contractor is the glue that keeps a new home construction project together in Bad Axe. With all the moving pieces involved in the construction of a new home, clients often wonder what exactly the timeline will be like. Professional builders can accomplish a job in three to four months, but the job can take up to six months depending on factors such as weather, order time for supplies, and changes that might be suggested along the way by the client or contractors. Because of this, we recommend that you envision the maximum amount of time when planning your home construction project. Once you’ve taken into consideration timeline and cost through quotes, you can really start to make your dream a reality. Michael Langenburg, Owner of Langenburg Construction Company is on hand now and ready to start constructing your new home today! Call Langenburg Construction Company, Inc. now to begin your adventure. All information provided is provided for information purposes only and does not constitute a legal contract between Langenburg Construction Company, Inc. and any person or entity unless otherwise specified. Information is subject to change without prior notice. Although every reasonable effort is made to present current and accurate information, LinkNow™ Media makes no guarantees of any kind.